With a seasonal series of workshops and events, we’re aiming to reduce the excess, waste and stress often associated with Christmas. In a time when we’re all looking to be a bit more environmentally-friendly and reduce our use of single-use plastics, why not learn how to decorate your own brown wrapping paper, how to create a wreath which doubles-up as a bird feeder and how to produce beautiful cyanotype gifts and tags plus much more. With weekly themes, Growing the Future‘s FREE*, ethical workshops for adults will teach you how to reuse and recycle items to create your own wrapping, gifts and decorations. Please book workshops via the Garden’s Eventbrite page. 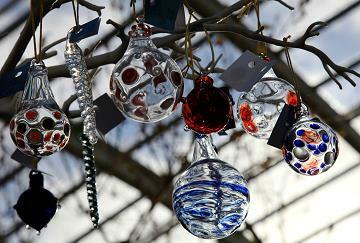 *Please note that the free workshops do not include entry to the Garden, please see here for entry prices. Shows include flying owl displays, festive music and games, and you’ll get to meet our Santa Owl! £3.50 in addition to normal Garden entry. 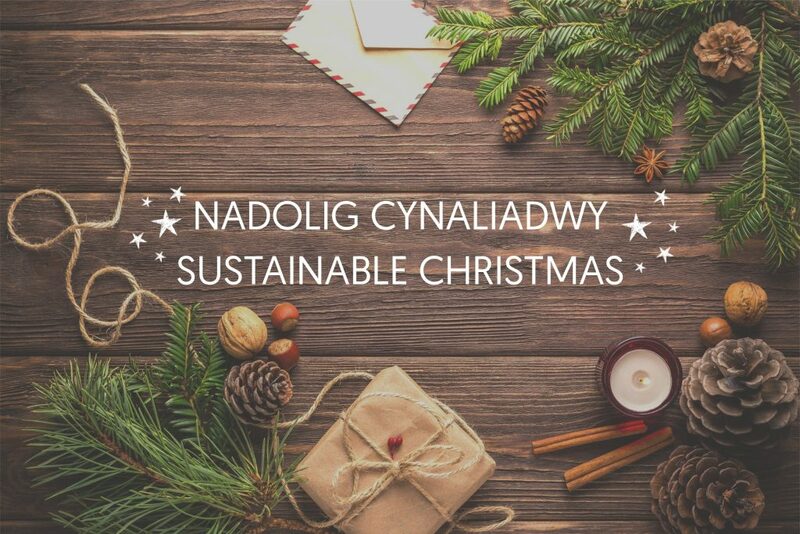 The Sustainable Christmas Workshops are delivered by the Growing the Future project at the National Botanic Garden of Wales which aims to champion Welsh horticulture, plants for pollinators, protection of wildlife and the virtues of growing plants for food, health and well-being. Christmas Craft Fair is a cracker! The Garden will be welcoming Mess Up The Mess for a series of fabulous festive pantomimes! The National Botanic Garden of Wales has embarked on a five-year project to champion Welsh horticulture, plants for pollinators, the protection of wildlife and the virtues of growing plants for food, fun, health and well-being. Owl guaranteed to have a great time!